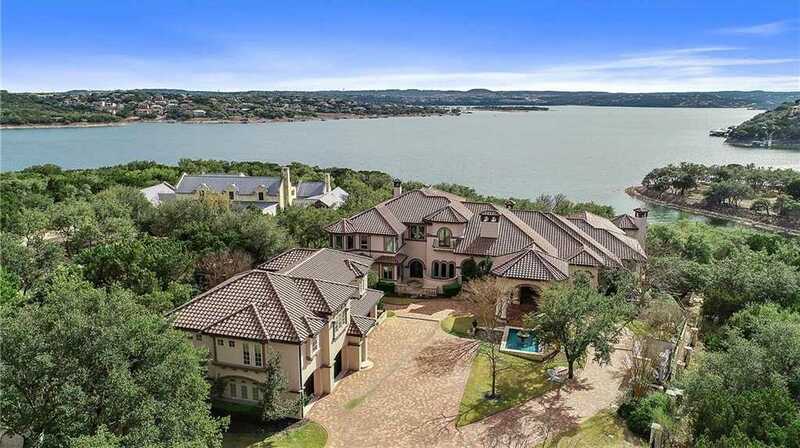 One of the most Iconic Estates located on Lake Travis. This Mediterranean Castle inspired home, has a history of great passion in it’s design and construction. The current owner’s recognized a need for more privacy and land. Therefore, the contiguous 2.65 waterfront lot was purchased and included in this offering. Over one million dollars in updates and enhancements has been added. Additionally, a Boat dock allowance is being offered in the asking price to meet the individual needs of the next family. Please, send me more information on this property: MLS# 4525906 – $7,595,000 – 19544 Sandcastle Dr, Spicewood, TX 78669. I would like to schedule a private showing for this property: MLS# 4525906 – $7,595,000 – 19544 Sandcastle Dr, Spicewood, TX 78669.